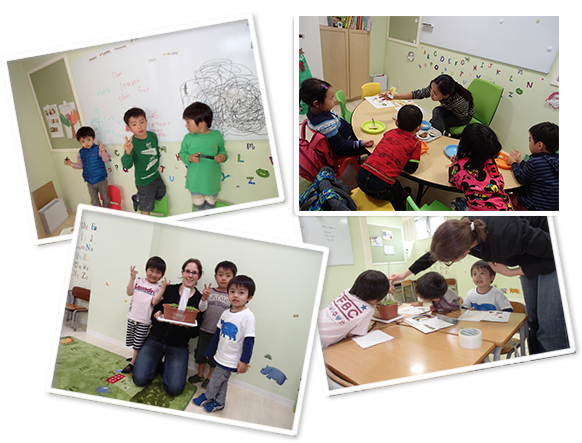 This class is for children who attend daycare or fulltime kindergarten. Three and four year olds start to become interested in their surroundings, they start to be able to more things by themselves and become interested in others. Our curriculum is designed to captivate their attention and realize learning can be fun. Once they have that "I understand" moment, they improve steadily.